Have a look what this tool can do. 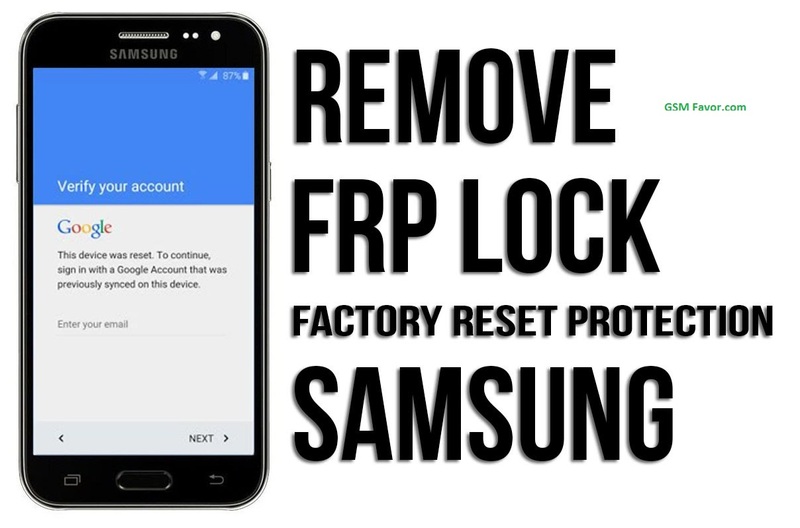 Bypass almost every FRP protection by ADB. (Need combination firmware). 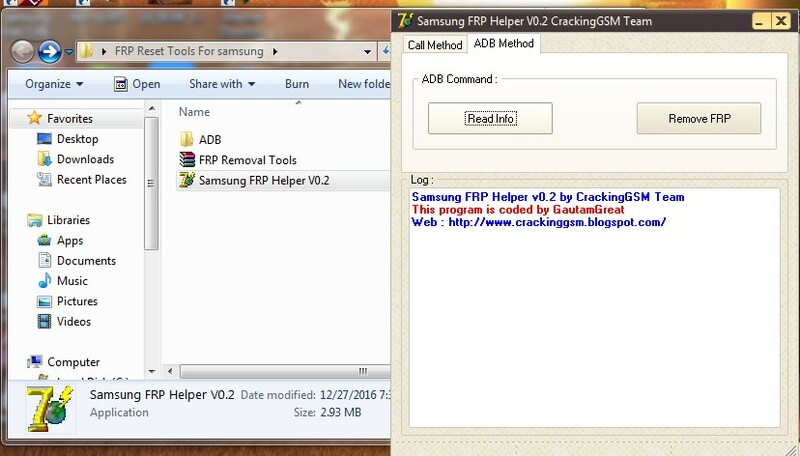 This tool has 2 methods to bypass FRP (a) Calling Method (Real Term Method) and (b) ADB Method. Easy to use. User friendly GUI. Auto detect ADB device when phone connected to PC. Download a combination firmware for your phone. Turn on mobile and connect to PC. Click on ADB Method tab. Click on Remove FRP button and FRP should gone.